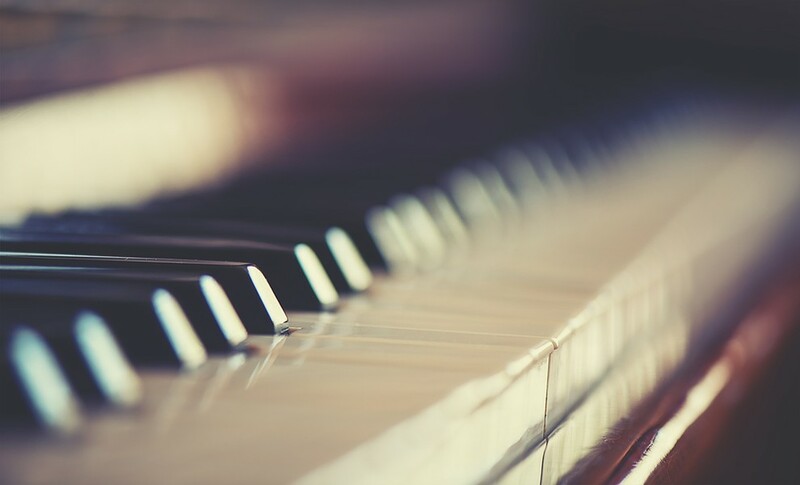 Young and fresh talent is on display tonight at Fulkerson Hall as the Humboldt State University piano students play a free recital to showcase the pieces they are currently plunking away on. I have been to a couple of these over the years and am never not impressed by what the kids can do with a few hundred hours of constant practice. The show starts at 5 p.m. so you still have time to go home and watch the Oscars if you are that way inclined.